The agency group was appointed following a competitive pitch with two agencies. The pitch was supported by The Observatory International. Campaign has confirmed separately that the two agencies involved in the final pitch were Fold7 and Rapp. Be Heard declined to comment on this. The agencies within Be Heard that were involved in the pitch were creative agency The Corner, data specialists Freemavens and content marketer Kameleon. 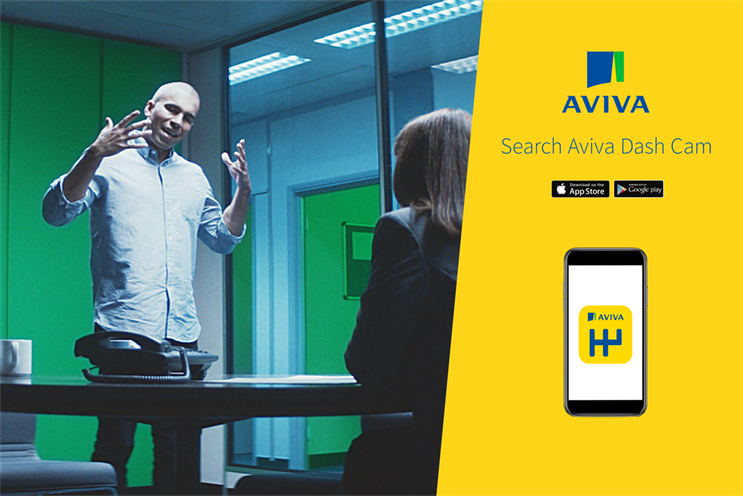 Be Heard will work alongside Aviva’s core agencies Zenith and Adam & Eve/DDB. As this is a newly-created role for an agency, there is no incumbent. "The financial services industry is undergoing a fundamental shift, as we move into the digital economy. Our customers’ needs are evolving, and we need to drive engagement, participation, talkability and action in a way that appeals to them," Lucas Bergmans, head of brand of Aviva, said. He added that Be Heard's ability to deliver strategy and creative through their "connected specialists" helped them stand out from the crowd. Be Heard's remit will be to support Aviva on content, digital advertising, influencers and data. The group's first assignment is to support Aviva on their recently launched Dash Cam feature as part of the AvivaDrive app. "We built Be Heard to solve exactly this kind of challenge – allowing forward-looking businesses and organisations to tap into our connected specialists from one point of contact," Richard Costa D’Sa, group development director of Be Heard, said.